If your APR is over 11% and you have an average or above average credit score, lower your APR. If your issuer won’t lower your rate, shop around. 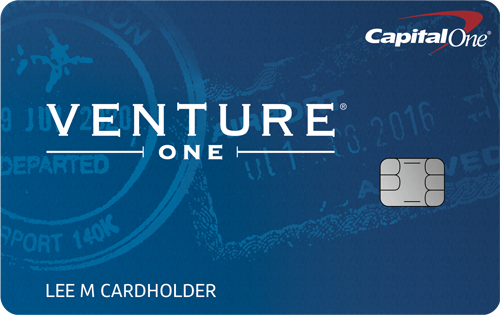 If you carry a balance, your mission is to get a low interest card with no monthly fee. If you can get a card with 0% APR for balance transfers and no transfer fee and a low fixed rate after the intro period, consider that card. Be aware that the intro rate will jump as soon as the intro period is over. The key to success with this card is to get serious and pay as much as you can to take advantage of the intro rate. Take the time to read the fine print in the terms and conditions. It is here you will find important information like your APR will increase if you have a go into default with another carrier. You will also find information about the APR you might be offered and other rates and fees. Otherwise, go for a low fixed rate card. Again, make sure there are no fees for your balance transfer or the fees could wipe out your savings. The card should use average daily balance to calculate interest due. Some cards use the two-cycle daily balance, which adds interest on the current month’s balance with interest plus the previous month’s balance. 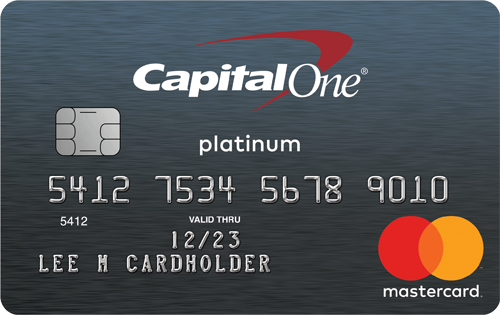 If you pay your card in full each month, look for a card with no monthly fee and a low fixed rate (in case you occasionally carry a balance). 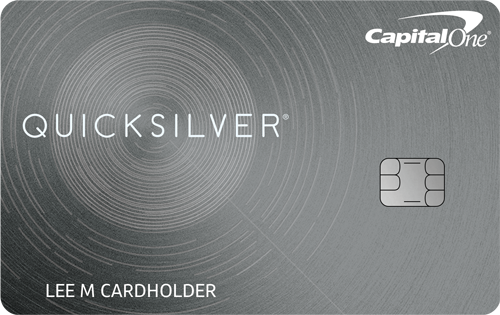 Reward cards only make sense for people who pay in full each month. Since you aren’t paying interest or other fees, the rewards are a nice perk. Reward cards are not a good deal if you carry a balance. Since $1 equals 1 point, you would have to charge $25,000 to get a plane ticket. You would pay more in interest than the actual cost of the ticket. Avoid store credit cards. Even though discount offers are tempting, the APR is high- typically over 20%. Here are a few examples: Sam’s Club standard account is not less than 19.9%, Best Buy is 19.8%, JCPenney is 21%, Sears card is 21.4% with high fees. They are also less likely to negotiate a lower rate. If you apply for a card and do not want the offer you receive, contact the company and cancel the card. Don’t just put the card in a drawer and forget about it. This open line of credit will show up on your credit report.